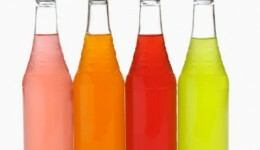 Home / Articles tagged with "sugary drinks"
Articles for Tag: "sugary drinks"
Applebee’s and IHOP are the latest restaurants replacing soft drinks for other options. 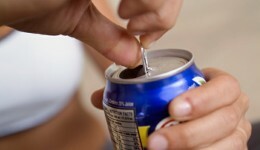 A new study finds that 184,000 deaths each year are linked to sugary drinks. Dehydration is fairly common and parents may be to blame. 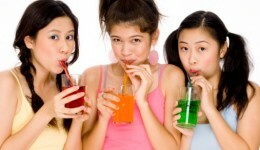 A new study finds that sugar-laden beverages can cause adolescent girls to mature sooner. A new study finds that people who only drink one 12-ounce sugary drink a day are at an increased risk for developing diabetes.